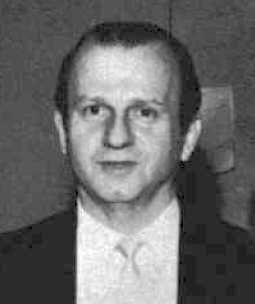 Jack Leon Ruby (born Jacob Leon Rubenstein; March 25, 1911 – January 3, 1967) was a nightclub operator in Dallas, Texas. On November 24, 1963, Ruby fatally shot Lee Harvey Oswald, who was in police custody after being charged with the assassination of John F. Kennedy two days earlier. A Dallas jury found Ruby guilty of murdering Oswald, and Ruby was sentenced to death. Later, Ruby appealed his conviction and death sentence and was granted a new trial.